To maximize profits, a good business person calculates the perfect price point based on the internal costs, market value, and what their competitors are charging — and high schoolers think they’ll never use math in the real world. Given that competitor price monitoring puts actual dollars in your pocket, it’s one of the more practical and strategic ecommerce trends. But why is competitor price tracking so important? Why not focus more on reducing internal costs? The truth is, price tags influence shoppers more in ecommerce than traditional shopping: you can check the prices of another online store in seconds, compared to driving across town to see prices at another brick-and-mortar store. Make no mistake about it: if your competitors are successful enough to be a threat, they’ve got an eye on your prices as well. Ecommerce espionage is the reality these days, so if you can’t beat ‘em, join ‘em. In today’s article, we’re going to cover 5 steps for using competitor price monitoring to increase your sales. If you’re selling cans of soda, you can’t go around checking the prices of every single vending machine in your neighborhood. You have to focus on your main adversaries… which aren’t necessarily your biggest ones. Round Up the Usual Suspects. First make a list of all your potential competitors. You want a wide pool to draw from to ensure you leave no stone unturned. Start with the ones you know by heart. Flesh Out Your List with Social Media and Other Research. Your biggest threats may be ones you’re not even aware of. Conduct additional research to add competitors to your list: check brands that use your same hashtags and keywords on social media, use search engines to find related ands, and take advantage of tools like BuzzSumo and SimilarWeb. … have the most similar products. … use the most similar pricing. … target the same niche groups as you. As your company expands, you’ll be able to track more and more competitors. But when you’re just starting out, it’s easier to simplify things by tracking just a handful of core competitors. The exact amount you follow will also depend on your price tracking software. Despite all the numbers and quantitative data, deciding your prices isn’t always so black and white. There are a few different methods to choose from depending on your goals and your needs at the moment. Cost-Oriented. This is the most cut-and-dry method: you calculate the final price by adding your target profit margin to the unit cost. In a perfect world, this strategy would work every time; but having more subtle influential factors at play means you’ll have to deviate from a static formula. Market-Oriented. This relies most on competitor price monitoring; your prices are direct responses to your competitors’ prices. This strategy works best if you have a cost advantage, such as a special deal with your supplier or cheaper shipping options. Consumer-Oriented. Essentially, how much are people willing to pay for your product, regardless of unit cost. This strategy works best for creative industries where perceived value trumps production value. The fashion industry has been cruising on consumer-oriented pricing for over a century. If you’re using this method, a solid marketing plan is a must to drive up the perceived value. Moreover, competitor price monitoring is still useful to gauge the range of what customers expect and are willing to pay. MSRP. If competition is sparse for your industry or your market is small, use the manufacturer’s suggested retail price as a starting — or ending — point. Chances are, you won’t just be using just one of these strategies, but rather a combination of them all in varying degrees on different products. Knowing when and where to apply each is part of the art of business. Weekend sales. Christmas deals. Summer clearances. Timing has a huge effect on shopping and ecommerce trends alike. Setting a price shouldn’t be something you do once and then forget about; it’s a continual process that fluctuates according to the market’s temperament. Factoring in ecommerce trends is a two-part system that involves not only observing what your competitors are doing, but always keeping an eye on your own store. That’s where a reliable analytics platform comes in. You want to keep checking your ecommerce analytics to see if you can notice any trends on your own site. Do you have more traffic during weekdays or weekends? Does your average order value go up on holidays? Being aware of your own site’s ecommerce trends is half the battle so you know when to plan your sales or discount prices. Psst… Do you want to know more about “average order values” and how to track your daily performance for targeting the best sales days? 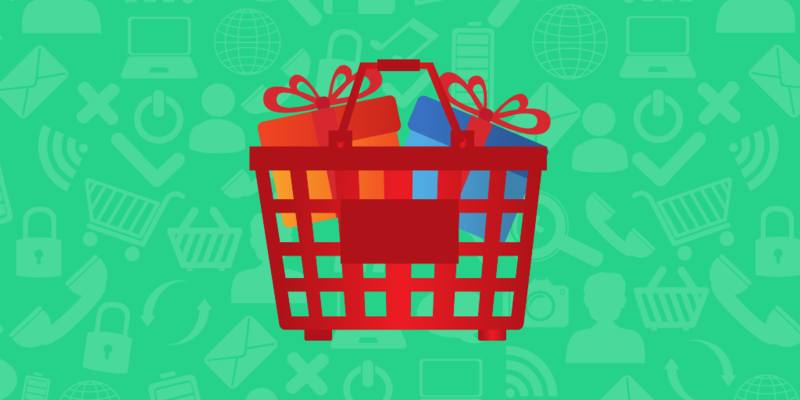 Ecommerce analytics is our speciality, so we can help. 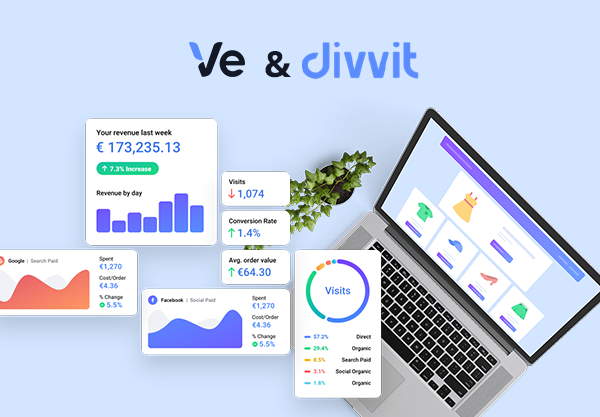 If you want to know more about predicting your customers’ shopping habits, individual product statistics, and optimizing your site performance, check out Divvit now. On top of that, you want to pay attention to when your competitors change their prices and hold sales. Part of this is to learn from them — maybe they know something about timely trends that you haven’t realized yet. The other advantage is preventing them from undercutting you. If they’re holding a sale at a peak shopping period, your best defense is to lower your own prices as well. Combining your own ecommerce analytics with competitor price monitoring can also get you better deals with your suppliers. It’s one thing to approach your suppliers and ask them kindly to give you a better deal, but it’s another to go in with hard, inarguable data. If you have the right tools in place, you’ll be able to identify whether or not your competitors are receiving better deals from suppliers. The next step is to show your evidence to suppliers to negotiate the same deal. More often than not, they’ll give you a similar price cut rather than lose your business completely. But without the right data, all you’ll have to negotiate with is a hunch. Removes Human Error. With very little exceptions, machines are just plain better at math. 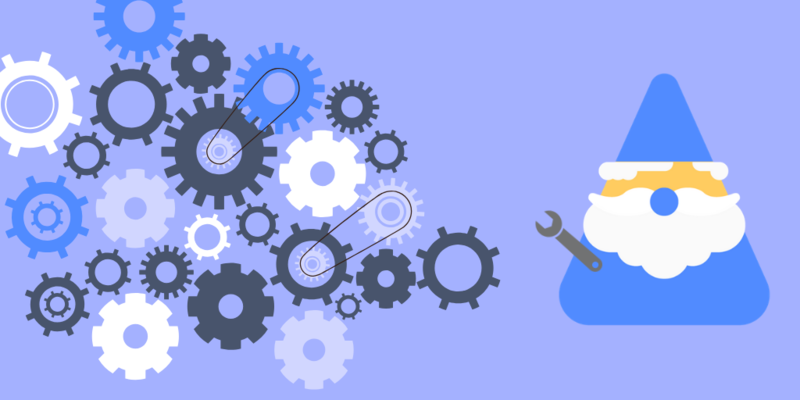 Why don’t you let the software do what it does best while you do what you do best — managing the other aspects of your online store. Saves Time. The more products you have on your site, the more time you’ll be spending tracking your competitors’ prices. All those hours could be better invested in other areas of your site, so at some point you actually start losing money by doing it yourself. Immediate Alerts. Software has eyes and ears on your competitors at all times. If they change their prices suddenly, your software will immediately send you an alert (if you’ve chosen a good one), allowing you to react in a timely manner. Tracking prices manually makes you susceptible to noticing price changes late — or not at all. There are several different software brands and apps that can handle this for you, including ones that specialize in certain aspects of ecommerce. Do a little research to find the one that’s best for you. You’ve heard of “reading between the lines,” but when it comes to ecommerce, it’s better to read between the numbers. What it all boils down to in the end is one big equation where your price points maximize profits. But to calculate this equation, you’ll need the right data. Analytics reveals everything you need to know internally, but to factor in external influences, you’ll need to incorporate competitor price monitoring as well.